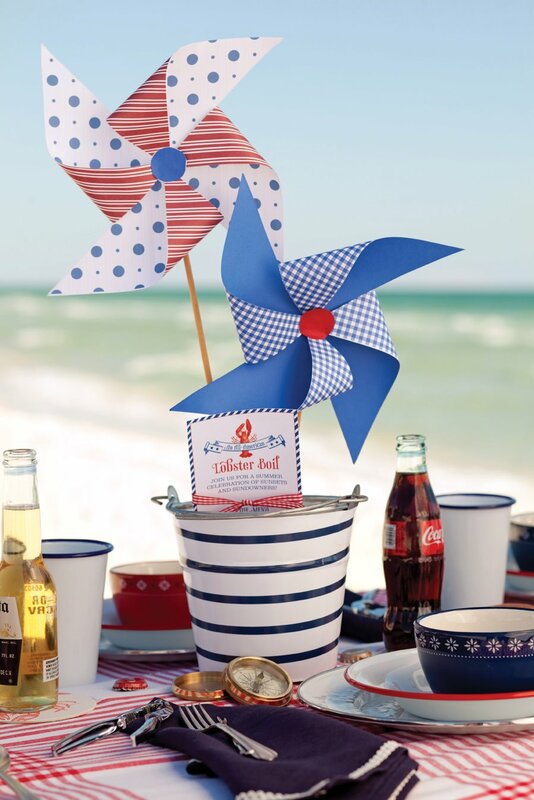 Whether you’re hosting a bonfire on the beach, firing up the grill at your beach home or simply planning to hang out on your deck this Independence Day, embrace the red, white and blue palette of the holiday to set a stylish stage for watching fireworks. The Fourth of July is one of the best national holidays to really show off your creativity. 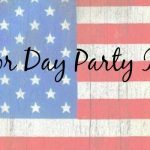 Thematic parties are not only fun to pull together, but they’re fun to attend too! 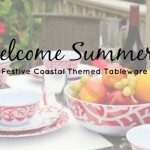 Here are some ideas to help you host the most festive party of the summer. 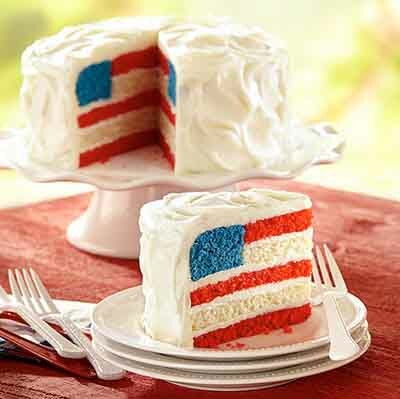 When you’re planning your Fourth of July beach party, you’ll want to have food that is both festive and appealing to a crowd. 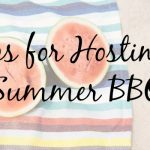 Meat and veggies hot off-the-grill are always a good choice, such as these Sweet-Hot Baby Back Ribs from Southern Living, or one of these delicious-looking hamburger recipes from Bobby Flay. 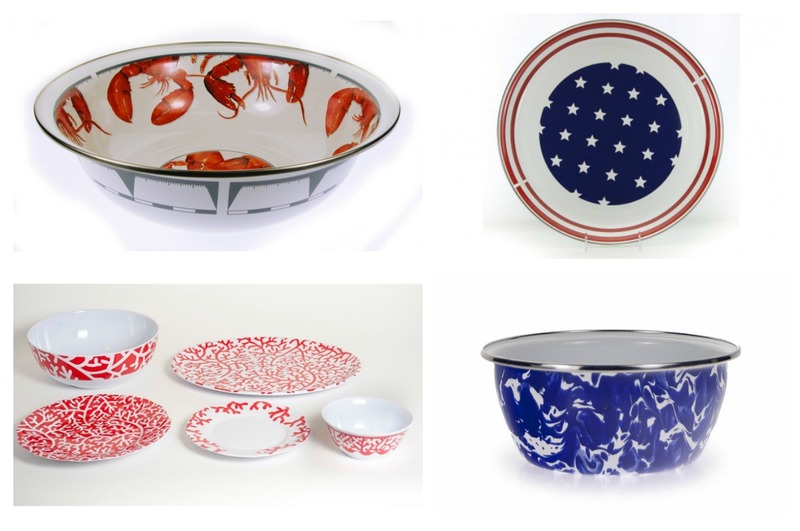 You could also consider taking a step away from tradition and host a lobster bake – served in a lobster bowl of course – or an appetizer-only party – atop a stars and stripes serving platter. 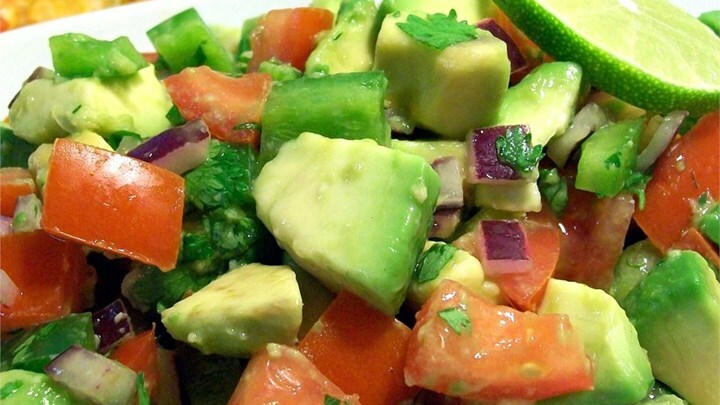 Once you’ve decided upon your main dish, start to layer in your sides. This Basil Grilled Corn on the Cob looks simply delicious, and you can never go wrong with an Avocado Salad – which would be served perfectly on our Cobalt Swirl Salad Bowl. 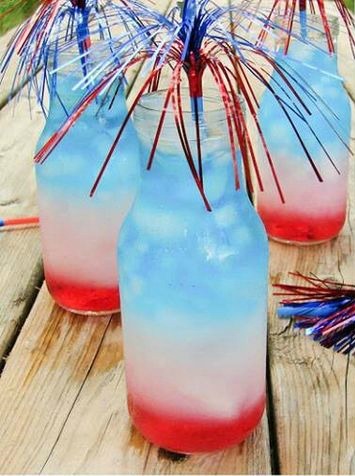 Adults and kids alike will love your crafty cocktails and mocktails for the Fourth. This gin based Red, White & Blue cocktail by Fancy Made Simple is surprisingly simple to make and offers a smooth citrus taste. 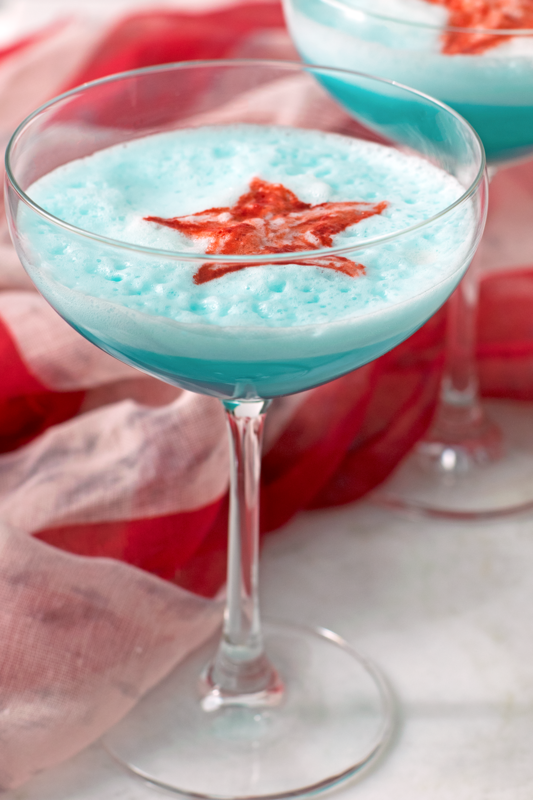 Delight the kids with the beauty – and science – of this layered red, white and blue mocktail. Wine, beer, tea, lemonade and citrus water round out your beach party bar. Tip: you’ll want to transport your drinks from home to beach stylishly too! 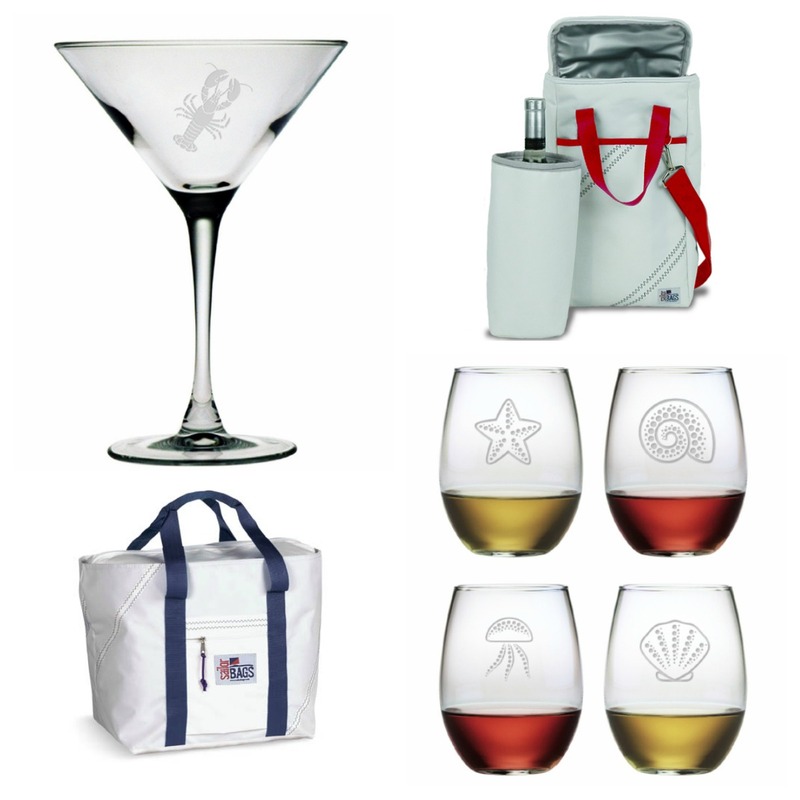 Check out our Two Bottle Insulated Wine Tote and Large Sailcloth Tote. 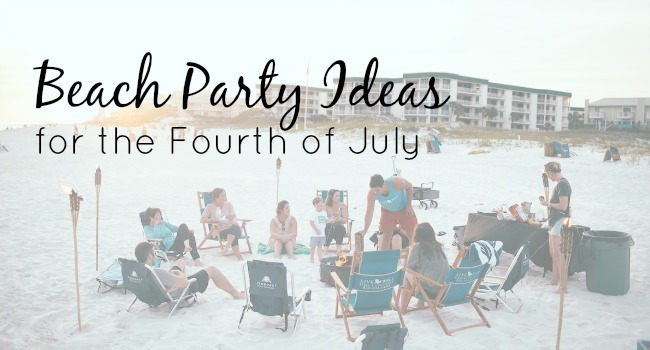 Your options are really limitless when it comes to decorating your Fourth of July beach party. 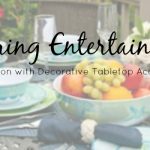 Have fun with tablescapes using combinations of the color scheme, consider adding whimsical elements such as pinwheels and painted mason jars. Round out your look with accent pillows, luminaries, American flags and other fun touches to make your Independence Day one to remember. 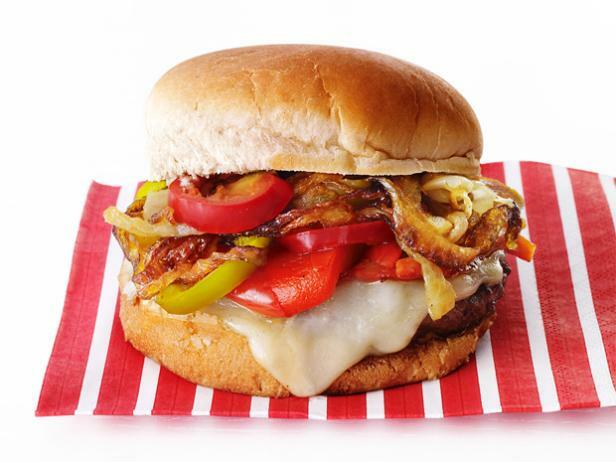 No matter how or where you plan to celebrate Independence Day this year, we know you’ll do it with pizzazz. Happy Birthday America! Find your perfectly stylish pieces for celebrating the Fourth of July. Shop here.